You wake up one morning not to the cool, fresh air you expect to feel from your air conditioning system yet to stale, warm air and no sound at all from the AC. Panic fills you as you realize what occurred. You run to the thermostat but nothing could help the system and the temperature in the residence is already rising. You know where the system is located but even after looking at it you don’t know why it isn’t working or what you need to do with it? 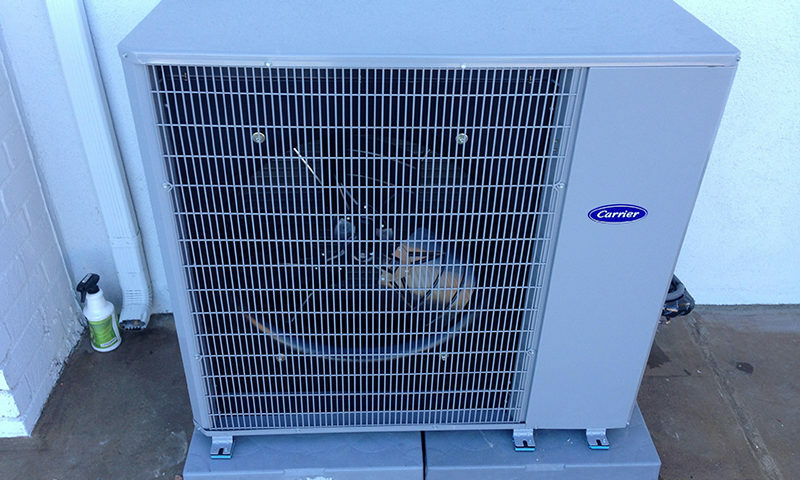 The right decision is to call Air Conditioning Repair service provider and to get the service you really need. When something like this takes place the AC system owner usually begins to search for Air conditioning repair service provider to turn to. In case he or she invites specialists to serve and maintain the system regularly to ensure it works properly in the course of the year. In this way AC systems stay functioning at their best for a longer period of time and save money on energy bill as well. Even if AC system owners don’t turn to a service provider regularly, it’s useful to understand which service provider in the certain area is dependable to turn to when the trouble appears. In that critical time you don’t need to waste time looking for a good service provider who will do the best work, who will show up on time and who will charge you a fair rate for work. If you are looking for qualified Air Conditioning repair service in Los Angeles you need to do a little bit of research. You may ask around to neighbors, family and friends and see what service they use so you can get an idea of what services are nearby. You can then studies the offerings, examine some reviews and contact services to ask questions before you settle on one to cooperate with. Turn to a company you are absolutely comfortable with, that you believe to do an excellent job, has experience and a good reputation in the industry. 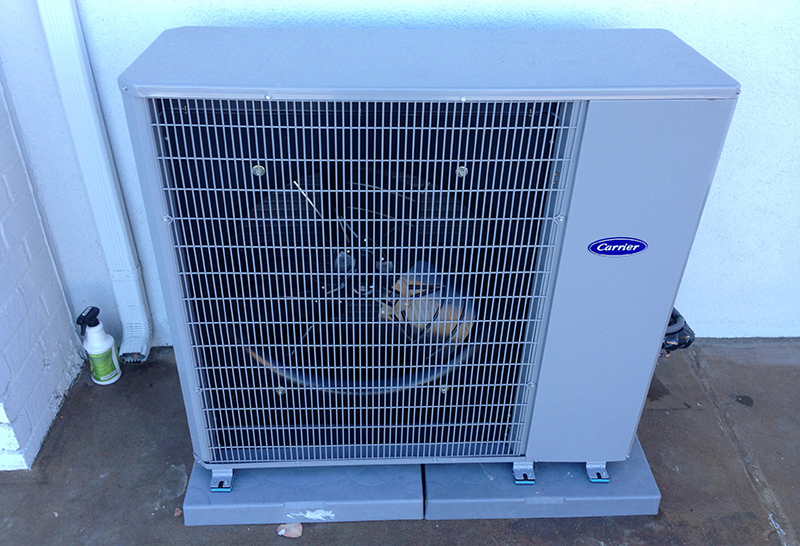 You need to make sure you are prepared for in case you want AC repair in Los Angeles. 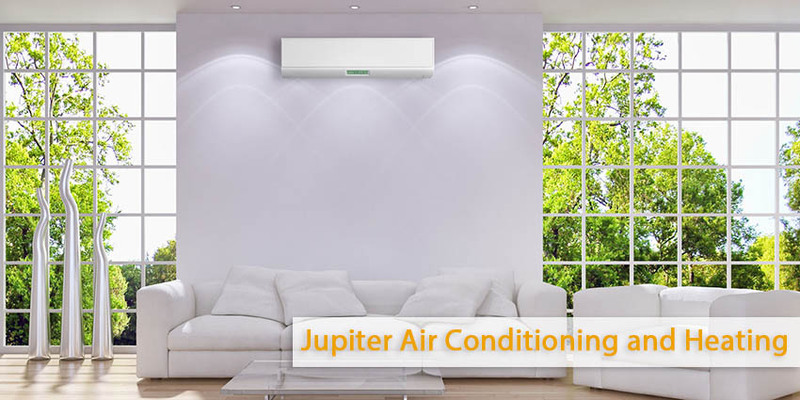 The best way to do this is to have the number of Jupiter Air & Heating at (800) 407-1727 so you can be certain to call a service that you count on to do the job properly.